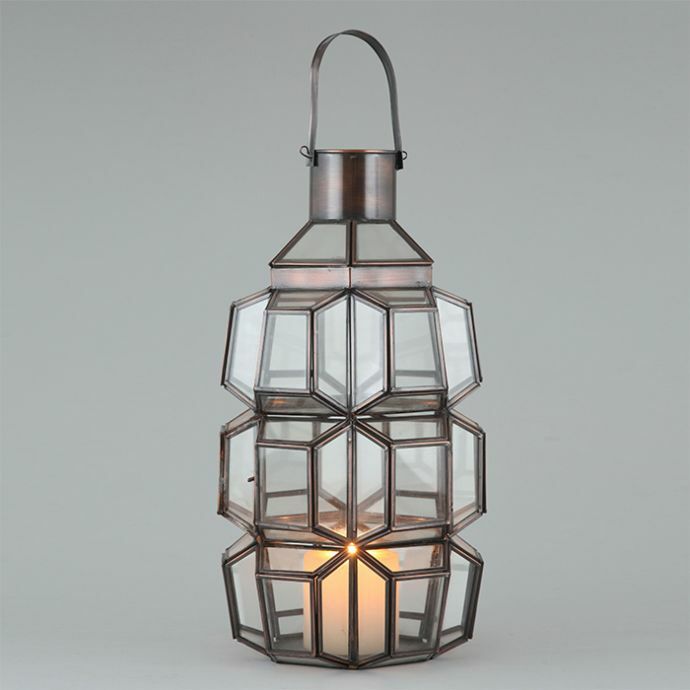 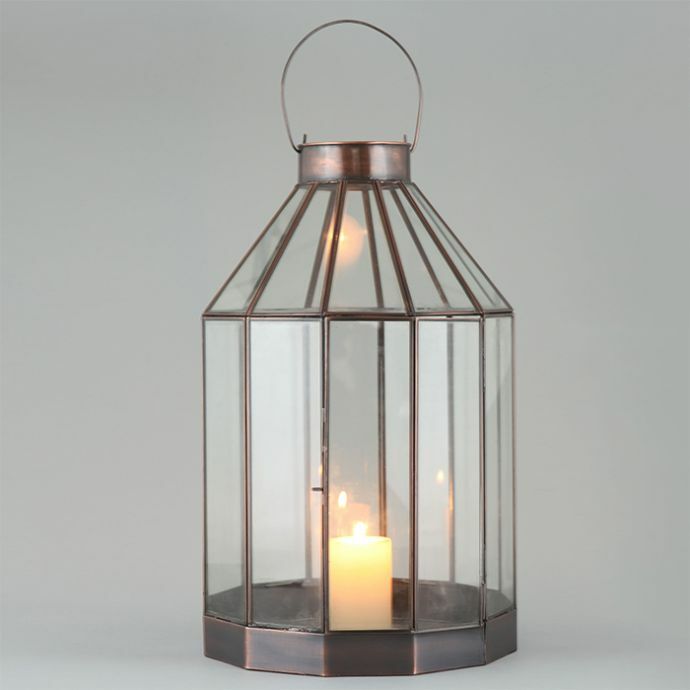 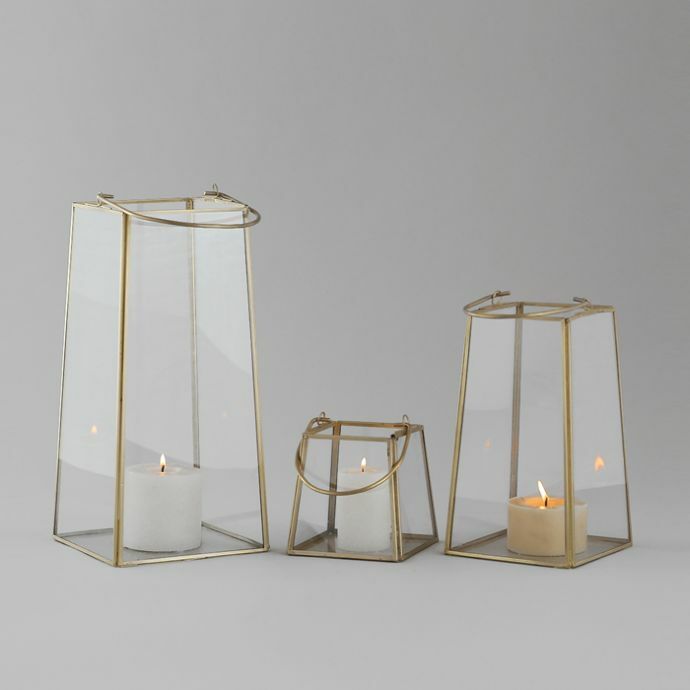 Perfect solution to destructible glass lanterns, this set of mesh candle holders provide a rustic, tranquil appeal to your living spaces. 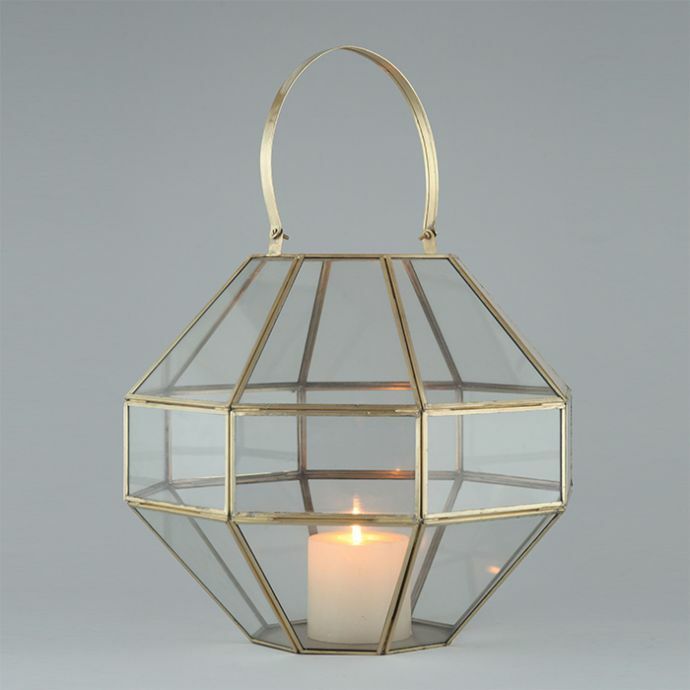 Hang them in clusters outdoors or place them to light up corners indoors, these accents work wonderfully in any setting. 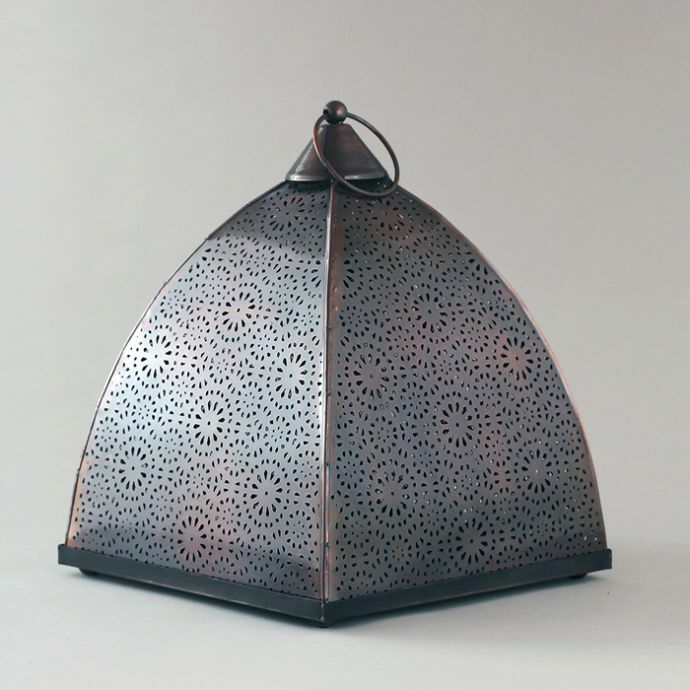 Large: 12" H , Dia - 5"
Small: 8" H , Dia - 5"